Back per request, per usual, Lofi Melodics 5 arrives cut from the same creative cloth as it’s siblings from the MSXII Sound Design crew! New textures, new character, and great compositions to get the creative juices going! Using something like Serato sample, you’ll find the chops, sections to flip, reverse, mangle, and manipulate with ease. Built with our super lofi processing techniques (cassette, SP404, VHS, Analog Heat, etc), these never disappoint. These are incredible! Once again, if you haven’t heard, these are the most FIRE & in demand samples & compositions. 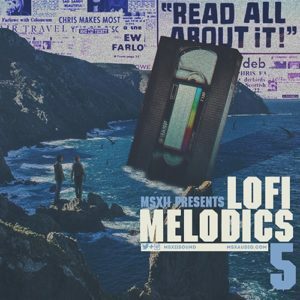 Purchase Lofi Melodics 5 and continue to dominate life!